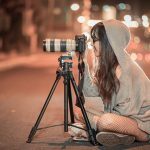 Call us at 020 3773 7520 to make sure you are dealing with a true professional! 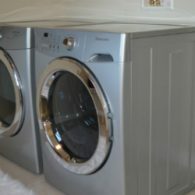 Washing machine repair may sound complicated but the truth is that these machines are simple inside and it is cheaper to get it fixed than buying a new appliance. 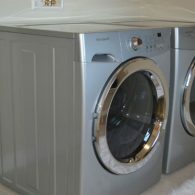 We are a washing machine repair experts based in London and we have been carrying out this service for over 15 years. Our customers deserve to get top quality service and our mission is to serve them with quality and a guarantee service. Mix Repairs offers a fast and reliable service. Our experts can diagnose and fix any issue from a noisy machine to burning smells coming out from your machine. Our technicians are fully trained and approved, we know how to quickly assess problems and main concerns and provide immediately solutions. 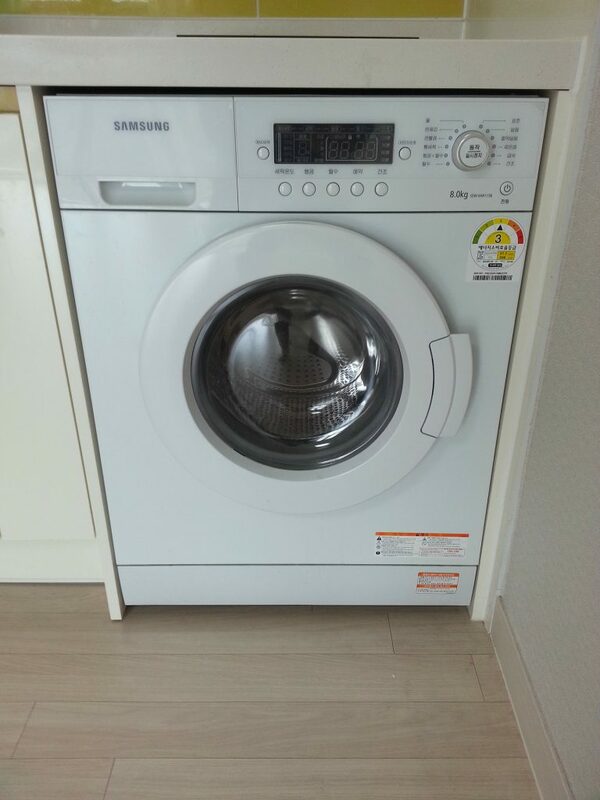 We can repair all makes and models of domestic appliances. You can count on our free advice given where possible. 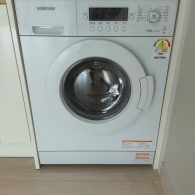 We can repair and replace wiring, replace electric filters, install programme/timer unit, we also can replace machine belts, washing machine door handles, washer’s doors, replacement motor brushes, if the appliance is not draining, blocked drain pump, a problem with the spin cycle, and more. You will find out that our washing machine repairs are affordable and will save you hundreds if you were thinking about buying a new one. More than 15 years’ experience. A large network of fully qualified technicians. 24/7 phone support always available. Same and next day appointments in certain areas. 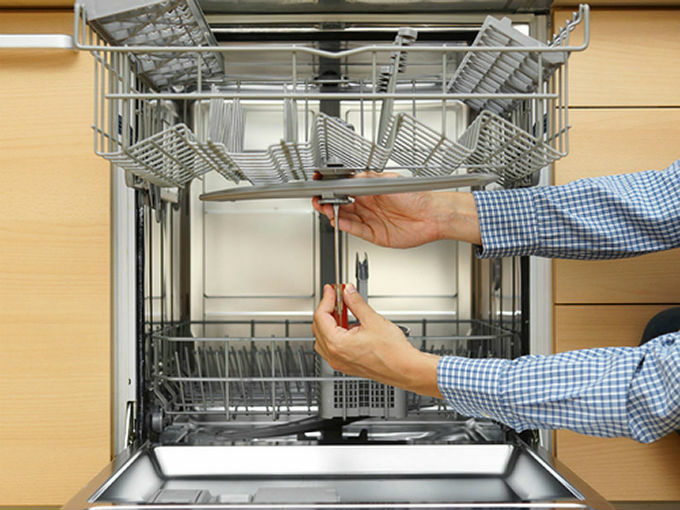 Our team can repair your appliance on same day for a fixed one-off labour charge. We offer same and next day availability. 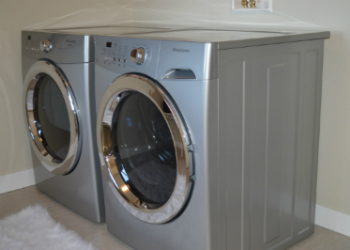 Our technicians specialize in all styles of washer including top loading, front loader and washer-dryer combos. 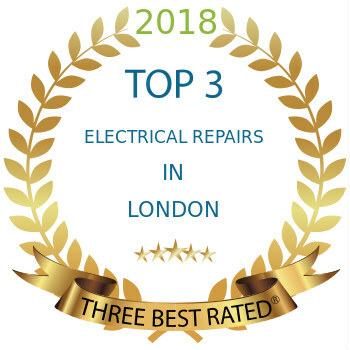 Our company has been specializing in domestic appliances repairs in all London for more than 15 years. 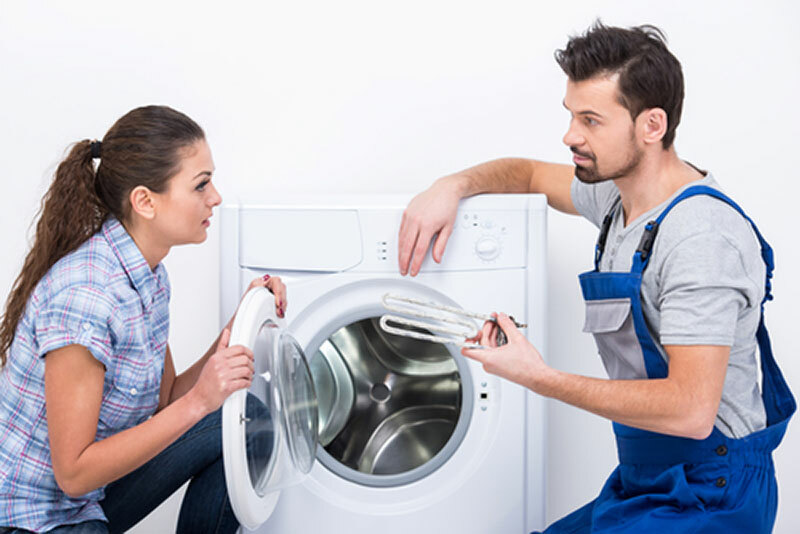 So, whatever your problem whether your washing machine is not spinning, or the door handle needs to be fixed, you can rely on us, we can help in a prompt manner. Our engineers also strive to prevent potential problems from developing through careful maintenance. 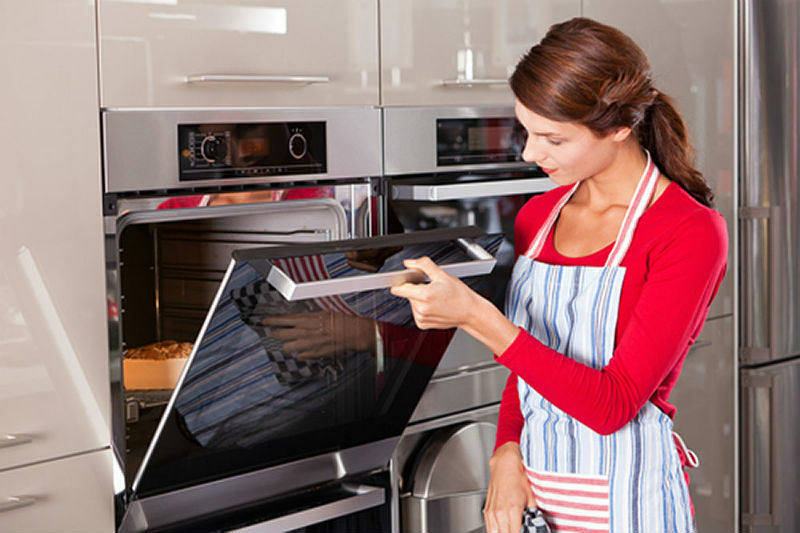 If you have noticed problems with your home appliance we recommend you take fast action, the soonest you resolve the issue, the less likely further damages will occur. Our engineers are fully equipped and fully skilled on all brands repairs. 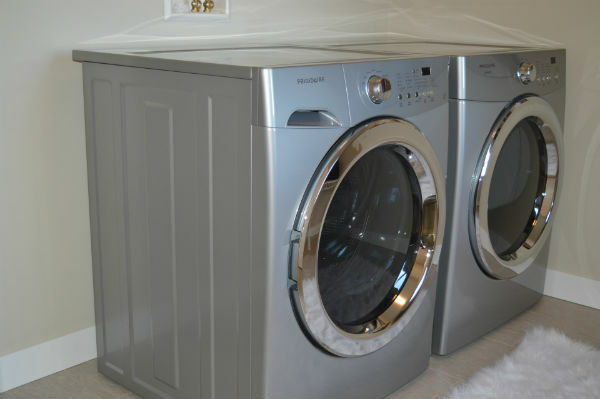 Our washer repair service is quick and professional. 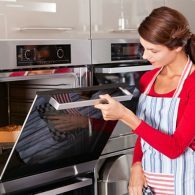 For your convenience we repair your appliance at the appliance location: home, office or workplace, we cover all London.